State retirees and active employees are urged to contact their State Representative and ask that they support AND vote to adopt Amendment #99 to H4617. This proposal would increase the state’s Basic Life Insurance benefit to $10,000, utilizing a small portion of the Group Insurance Commission’s projected $99 Million surplus as a funding source. 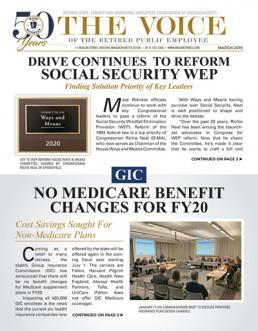 April 23, 2018 – Mass Retirees has launched an all-out push to increase Basic Life Insurance benefits for state retirees and employees. The current $5,000 benefit was established 33-years ago in 1985.